She got selected as a representative for the first time when she was 20. 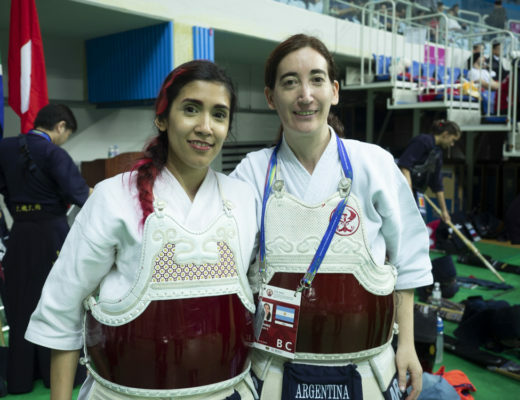 Since then 10 years have passed, and she has become captain and this is her 4th time challenging at the World Kendo Championship. Yamamoto Mariko. Born in 1988, from Osaka Prefecture. 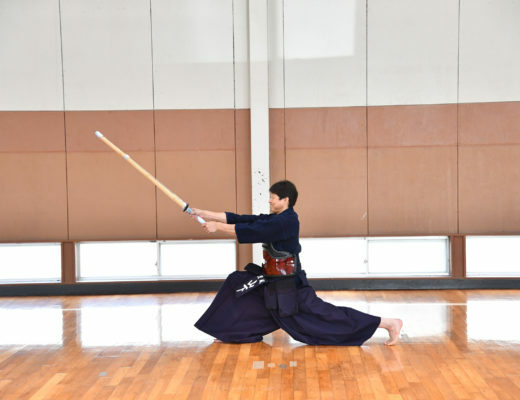 She is the daughter of Yamamoto Masahiko, and took the shinai in hand at Kubota Dojo. She already started making a name at PL Gakuen Junior high already and at PL Gakuen Senior High School she came in 2nd at the Inter High Championship. 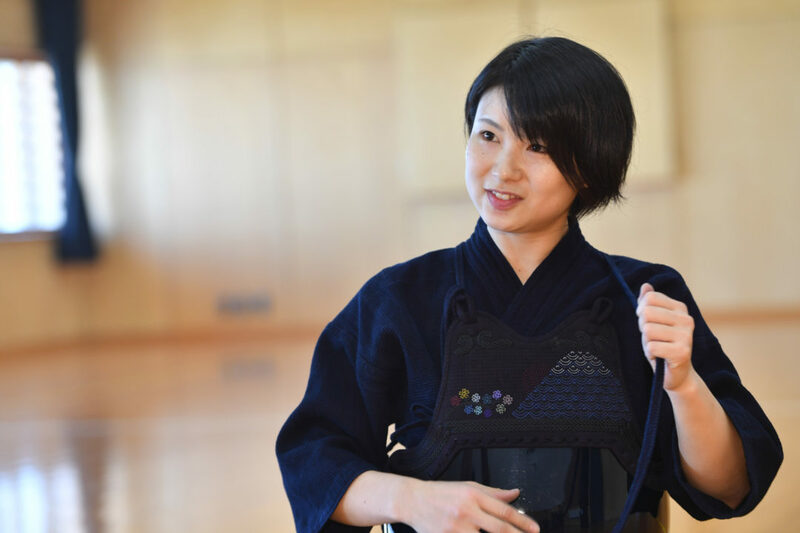 After graduating from high school, she started serving at the Osaka prefectural police and was elected to be Japanese representative at the age of 20 for the first time. Since then, he has become an integral part of the Japanese national team and has served as a captain at the 17th World Championships. 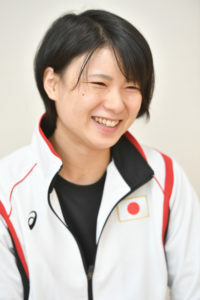 She has achieved results such as two All Japan Women’s Championship titles and five National Police Championships titles. 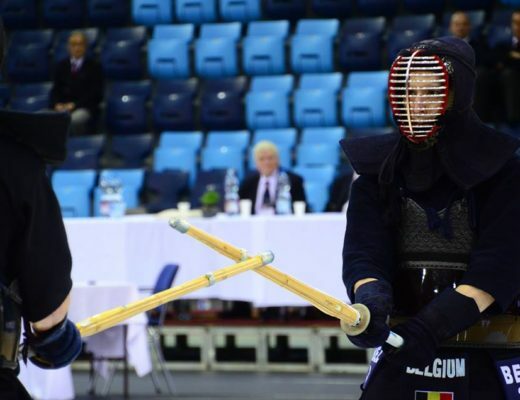 Kendo 6th dan.